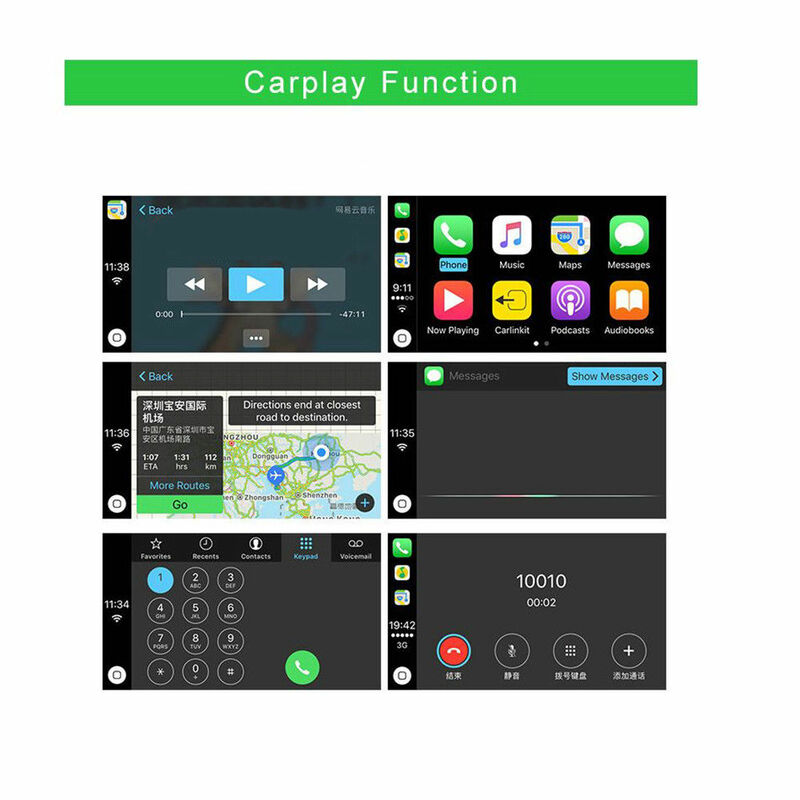 NTG5 S1 apply carplay andriod auto activation tool support for benz car models from 2015 to 2018. 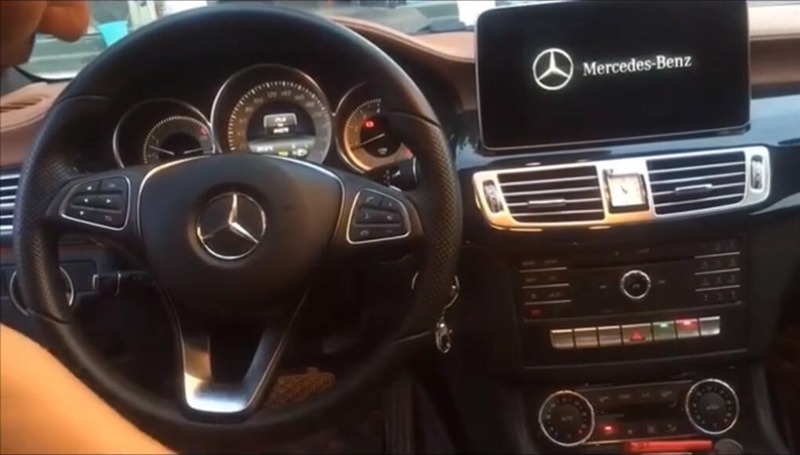 NTG5S1 carplay activation tool is safer way to use iPhone/Android Phone in the benz car. 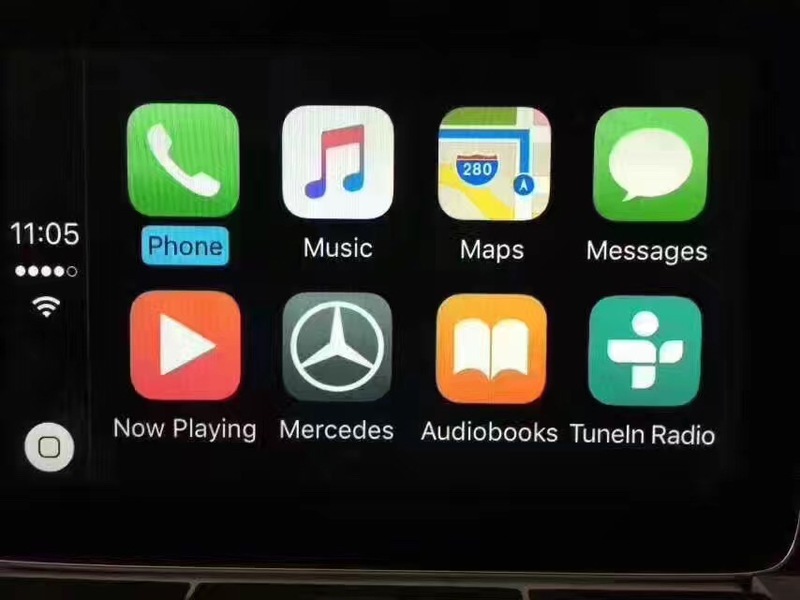 NTG5.1 auto Activation Support Mercedes NTG5.1 Command and Audio20 HUS5S1 Carplay and Androidauto Activation via OBD2. 1. Activate by OBD2 Plug and Play, Easy to use. 2. 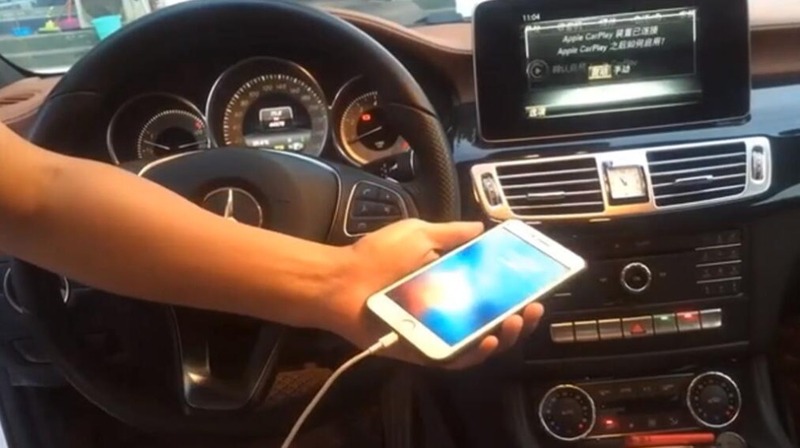 Connect mobile phone with car only via cable. 4. Original Protocol Communication , not effect dealer warranty. Please send us your VIN for confirmation before your ordering, we warranty you 100% money return and satisfaction. 1, this product is a reused product, so it does not support the return! Please check the introduction and model of the product before buying. 2, if there is a quality problem, please contact us, can be replaced for you! Please don't start any unnecessary dispute! I hope to understand, thank you! 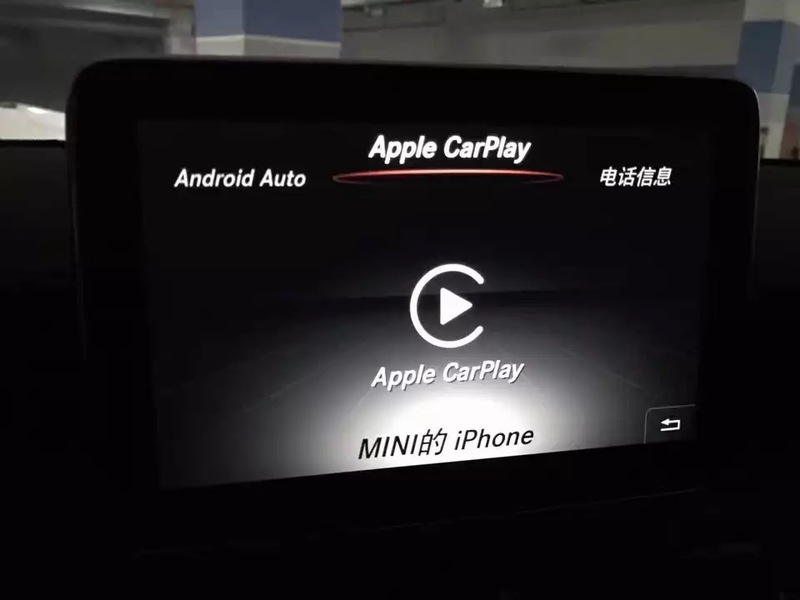 hello , all the cars listed on the attachment can be activated the carplay funtion, if cant activate , you have to update the software version to the newest version. Update newest software must with last version XENTRY with Xentry Connect 5th Online ！Need online account and newest software DVD disk. NTG5S1 (A/B/CLA/GLA/GLE/CLS Series) Plug & Play! Just need insert to obd port than active 1 minute to work! Unlimited use! 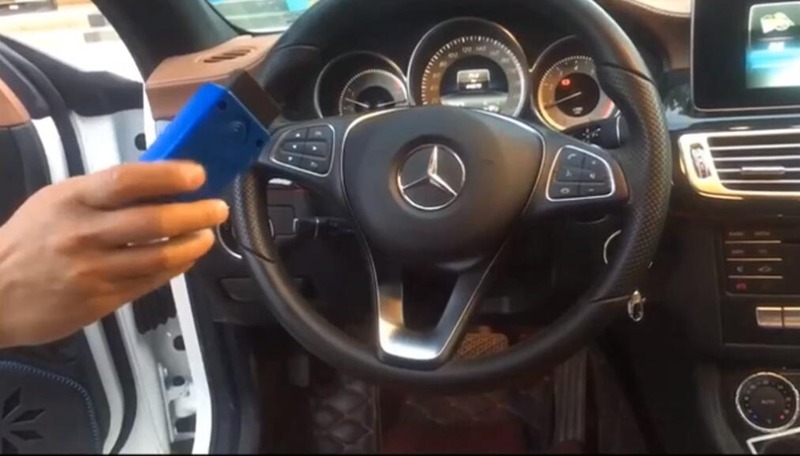 Please don't insert this OBD tool for unsupported models, or you need take all consequences. Many Thanks. 3. 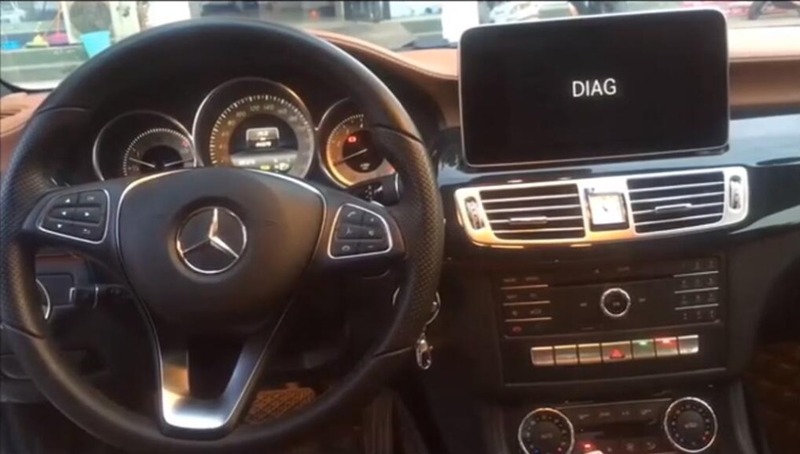 Your car's screen will display DIAG and waiting for restart. 4. 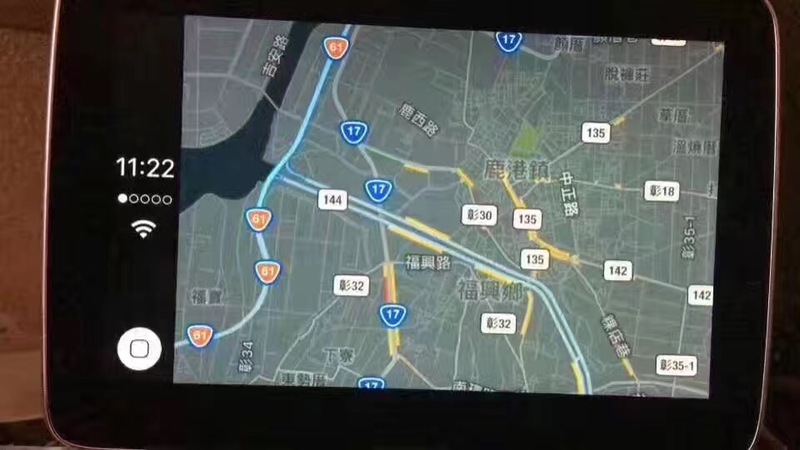 Your car's headunit will restart and enter into menu after 10 seconds. 5. 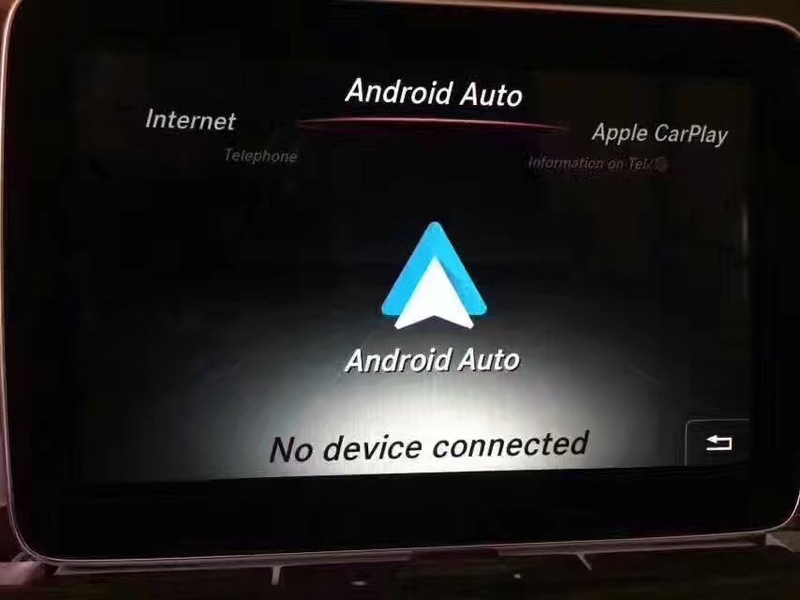 Unplug the OBD tool and connect your phone, follow the prompts to confirm! 6.Function activated and perfect running!